Are We There Yet?? 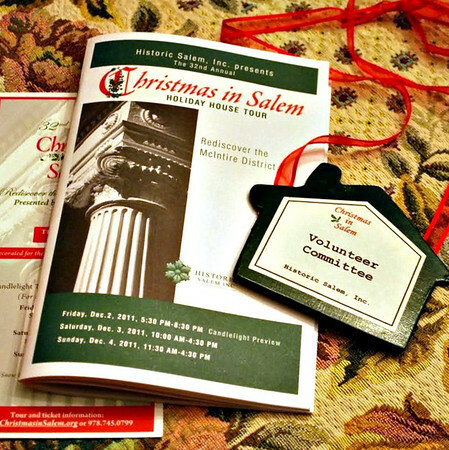 : Christmas and History and Houses ... Oh My! I loved your photograph so I voted for you. Sounds like you had a fabulous time. Good for you. Are you moving up to Salem soon? ;) I think that city was made just for you :) Have a great week and brace up for those triple doubles. Come on Wednesday! I enjoyed Part One and will be catching up on reading Parts Two and Three. And I also agree with what Miss Bee said!